Transport your artwork or documents in style! 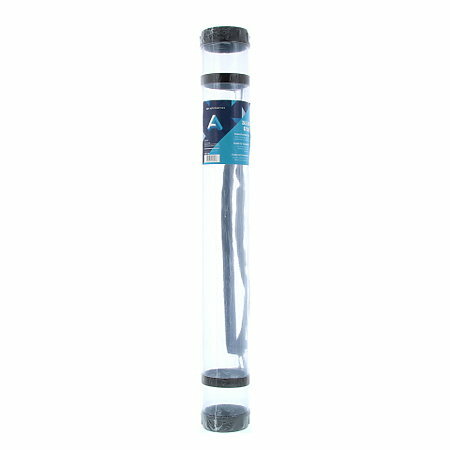 Made of transparent PVC and measuring 2-3/4" in diameter, these tubes feature an adjustable nylon strap for easy carrying. The removable caps fit securely on the tube to keep artwork and documents safe. Available in three lengths and stylish colors.